New York WILD was delighted to screen the incredibly beautiful and impactful Nat Geo film Before the Flood, produced by Leonardo DiCaprio and directed by Fisher Stevens. Before the Flood won Best in Festival at New York WILD in 2017. 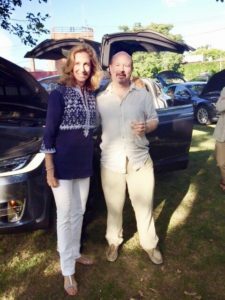 The evening was co-presented with Tesla and the Southampton Arts Center on Saturday July 29th. 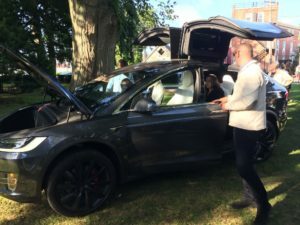 Attendees enjoyed checking out Tesla’s new “Model S” and “Model X” cars. We were honored to have the renowned Dr. Michael E. Mann, featured in the film, enlighten us even further about the issues of climate change during his Q&A after the screening.